Global warming could expose as many as one billion people to mosquito-borne diseases such as dengue and Zika by 2080, according to a study that examined temperature changes on a monthly basis across the world. The news is bad even in areas with only a slight risk of having a climate suited for mosquitoes because the viruses they carry are notorious for explosive outbreaks when they show up at the right place under the right conditions, according to the study published in the journal PLOS Neglected Tropical Diseases. "Climate change is the largest and most comprehensive threat to global health security," said Colin J Carlson, a postdoctoral fellow at Georgetown University in the US. "Mosquitoes are only a part of the challenge, but after the Zika outbreak in Brazil in 2015, we're especially worried about what comes next," said Carlson. 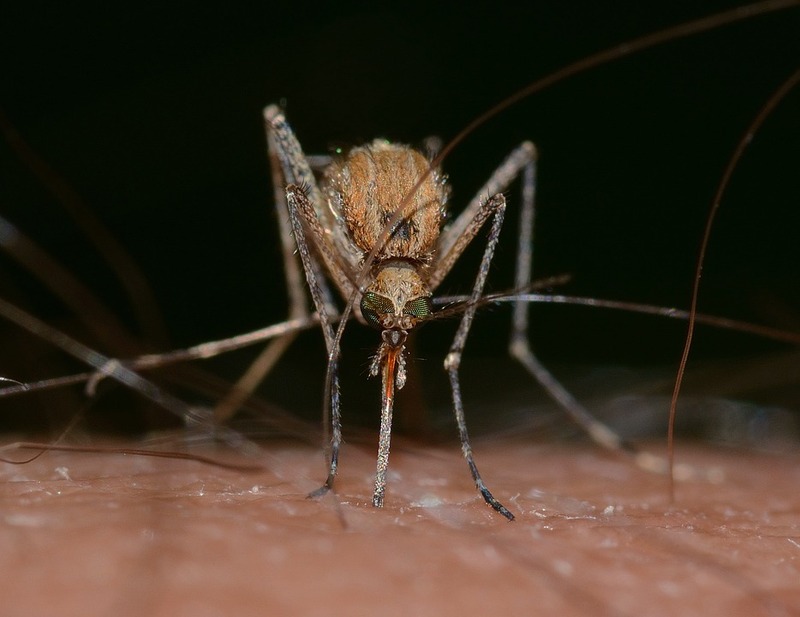 The team, led by Sadie J Ryan of the University of Florida and Carlson, studied what would happen if the two most common disease-carrying mosquitoes -- Aedes aegypti and Aedes albopictus -- track and move as the temperature changes over decades. According to the World Health Organization, mosquitoes are one of the deadliest animals in the world, carrying diseases that cause millions of deaths every year. Both Aedes aegypti and Aedes albopictus can carry the dengue, chikungunya and Zika viruses, as well as at least a dozen other emerging diseases that researchers say could be a threat in the next 50 years. With global warming, the researchers say almost all of the world's population could be exposed at some point in the next 50 years. As the temperature increases, they expect year-round transmissions in the tropics and seasonal risks almost everywhere else. A greater intensity of infections is also predicted. "These diseases, which we think of as strictly tropical, have been showing up already in areas with suitable climates, such as Florida because humans are very good at moving both bugs and their pathogens around the globe," said Ryan. More severe climate change would produce proportionally worse population exposures for the Aedes aegypti mosquito. However, in areas with the worst climate increase, including West African and southeast Asia, serious reductions are expected for the Aedes albopictus mosquito, most noticeably in southeast Asia and West Africa. This mosquito carries dengue, chikungunya and Zika. "Understanding the geographic shifts of risks really puts this in perspective. "While we may see changing numbers and think we have the answer, imagine a world too hot for these mosquitoes," Ryan said. The researchers looked at temperatures month by month to project risk through 2050 and 2080. The modelling did not predict which type of mosquito would migrate but rather accounted for a climate where their spread would not be prevented. "Based on what we know about mosquito movement from region to region, 50 years is a considerable long time and we expect a significant spread of both types of insects, particularly Aedes aegypti, which thrive in urban environments," Carlson said.